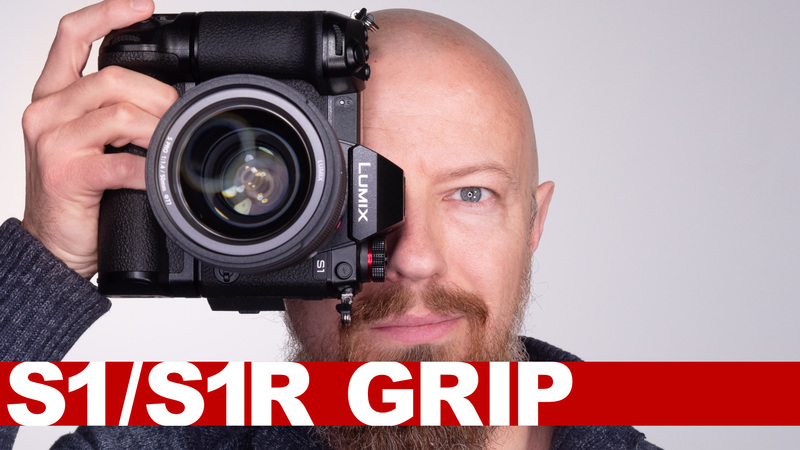 LUMIX GH5 Firmware V.2 ANNOUNCED! — Improved GH5 Autofocus!! LUMIX GH5 Firmware Update V.2 ANNOUNCED! — Improved GH5 Autofocus!! We've been waiting for this firmware update all summer… the official announcement is below; tune in here for a live analysis of what this means!